Buried thingy at Kryptos site? Klauss: Was something placed by Kryptos that we need access to to solve Kryptos? Donna: Well, since it is not there anymore, can you tell us what it was or do you want to wait for that? 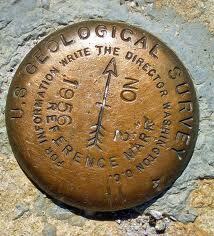 Hi guys, Jim Sanborn was answering questions after an American Cryptogram Convention and mentioned a USGS marker. 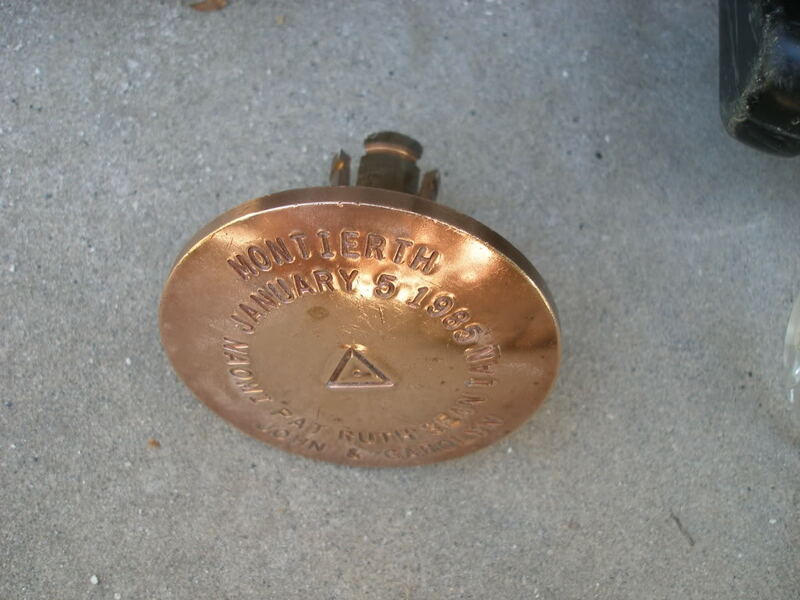 He claims it was bronze with a crosshair at the top and was half-buried in the courtyard of the CIA’s headquarters. The GPS coordinates in his sculpture were 38° 57′ 6.5″ N 77° 8′ 44″ W if that helps at all. We’d like to confirm this and find out some more details on how it was buried there, why it was removed and where it is now if that’s okay. 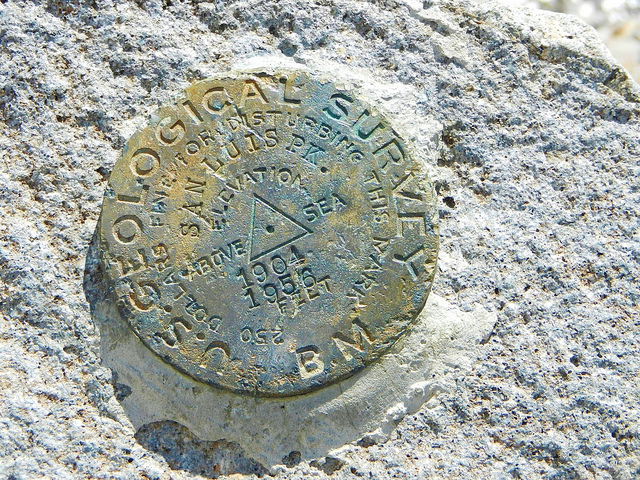 Any information will be pretty informational as most of us don’t know much about USGS markers. 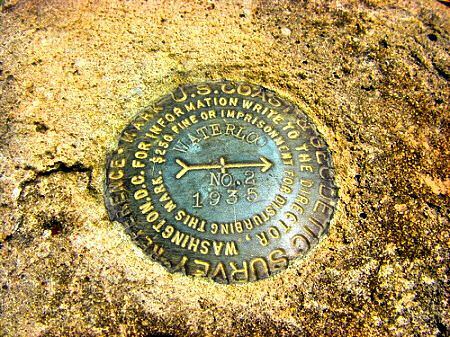 We run a humble blog that serves as a discussion board for this sculpture and anything you can tell us will be disproportionately appreciated to normal requests about USGS markers. Thank you over and again! So I re-sent the email to Rolla. After some research we have determined the “Benchmark” disk actually belonged to the USC&GS. 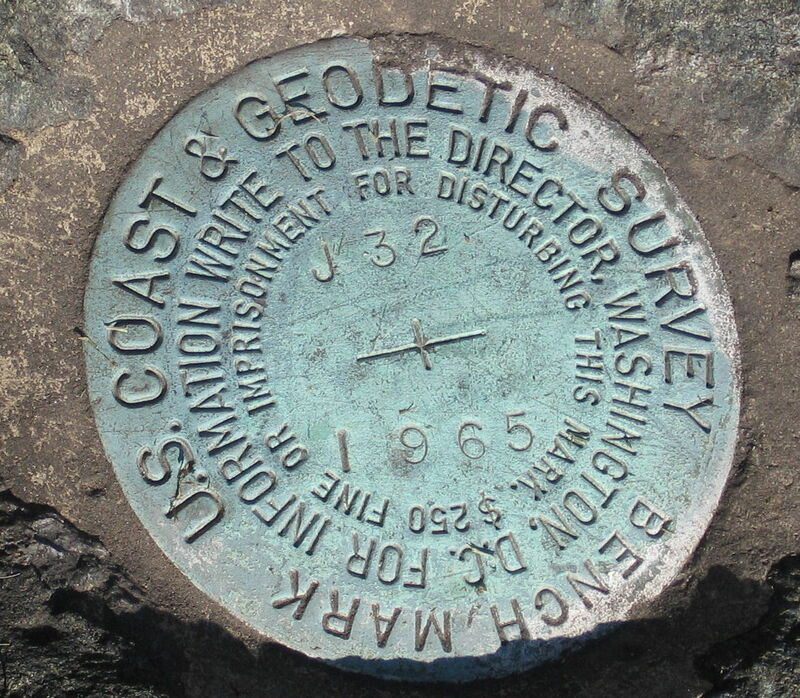 Now the agency is under NOAA and is known as NGS or the National Geodetic Survey. They have markers all over the DC area. 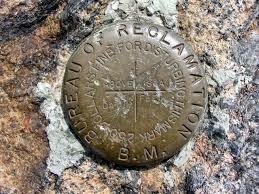 The word from them is the “marker is DESTROYED no other information can be found”. So at long last we know what it was and what it looks like. I’ll try and get in touch with NGS at NOAA and update this post if they ever respond. Now that we know what it was, what does that mean for Kryptos?